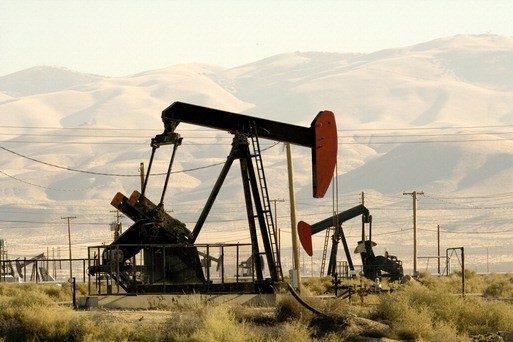 How to Increase Oil Production without Breaking the Bank! 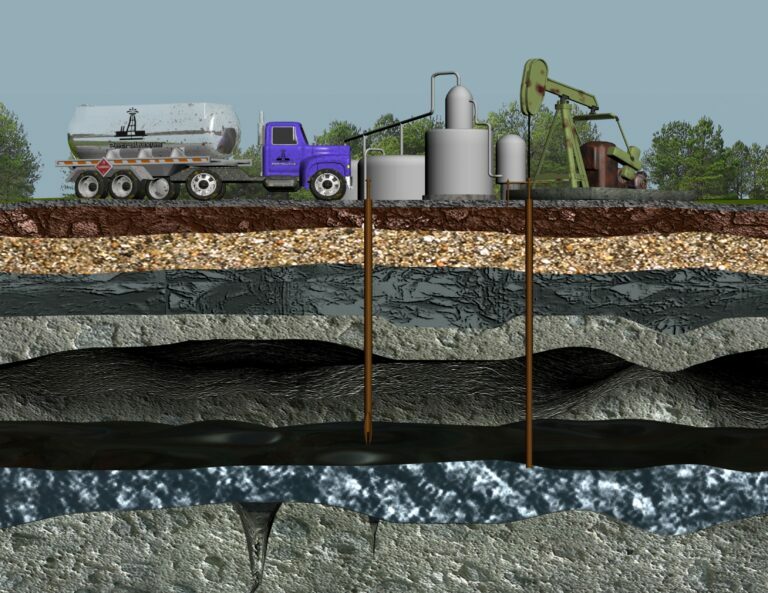 | Ascension Technologies, Inc.
Moving oil from below the earth’s surface to above ground recovery is a complicated process that is riddled with pitfalls and problems far beyond the initial drilling and establishment of a well. For the most part costs to get to this point are a fixed capital expenditure based on the depth of the well to be drilled and the type of formation encountered. Production of the well begins a new chapter in the process of realizing profit from the venture as costs fro operating and maintaining the well can vary dramatically and have an ongoing impact on cost of production and thus profitability. In the production of oil, there are basically two factors that dictate the amount of production that can be realized from any given well. The first factor involves the characteristics of the formation and the ability of impounded oil to migrate toward a production well. 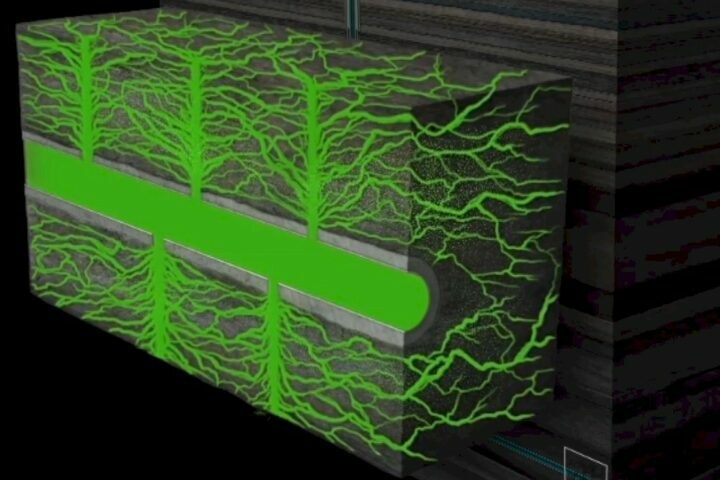 The ability of oil to move through the formation is controlled by the amount of oil that is in place, the type and quality of the oil, the permeability and porosity of the sand, rock and clay that are distributed through the formation and the presence, or lack of energy to push the oil toward the negative pressure area of the well bore. The second factor is the integrity of the production equipment. The production equipment includes all of the components in contact with the fluids being moved from the formation to the collection tanks, such as, pumps, down hole tubing, casing, above ground piping, valves and fittings and tanks. The equipment is affected daily by age, contamination, treatment chemicals, scale, rust, paraffin, asphalt, temperature, pressure, abrasion and a host of other issues that invariably affect the flow dynamics. Additionally, the area adjacent to the well bore or the production zone acts as a filtering area that accumulates particulate matter, paraffin and heavy hydrocarbon components that over time reduce or restrict the amount of fluid that can flow. All of this adds up to reduced production over time and increased operating cost for maintenance. Ascension Technologies, Inc. distributes a proprietary family of products, known by the trade name of PetroLuxus™ that are designed to perform in a variety of applications related to recovery and separation of hydrocarbons. These products work to initiate an ionic exchange mechanism that causes hydrocarbons to become colloidal and hydrophobic and thus lose their attraction to adulterates such as rock, clay, sand, dirt, metals and water. The result is that the oil loses its attraction to other material and separates more readily. In addition, PetroLuxus™ WC dramatically reduces the frictional coefficient of the oil allowing it to flow more readily. The latter influence produces the effect of reducing the relative viscosity of the oil by as much as ten times. 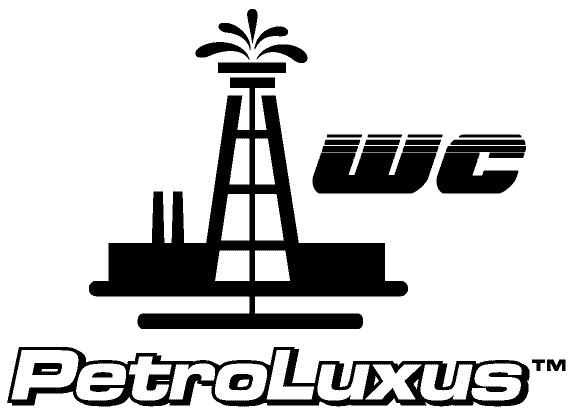 For this application, we have developed PetroLuxus™ WC. This product has the basic characteristics of our family of products but is specifically designed for use in cleaning the production zone around the well bore and the associated production string of tubulars and equipment. Over time this area becomes fouled with rust, paraffin, calcite, asphaltenes and other materials that can reduce flow and production. PetroLuxus™ WC works to clean the entire production area from filter area in the production zone to the storage tanks. When introduced into the well bore and then circulated through the system, the product contacts all of the components and frees the buildup that is causing restriction. Further, PetroLuxus™ WC has an affinity for metals and leaves a thin, microscopic layer of protection to reduce the propensity for future accumulation. The process is simple, economical and very effective at breaking down the common materials that cause restriction in the filter area of the production zone and the tubulars and equipment. The contaminants are reduced in particulate size to where they readily pass through the system and can be collected in the storage tanks, leaving less restriction in the production system. The Application Process – It must be stated that PetroLuxus™ WC will not fix bad equipment. Equipment in the production string that is old and deteriorated will be cleaner after treatment but will probably be less effective due to the removal of restrictive materials. Worn pump parts and seals will require maintenance to handle the increased flow. 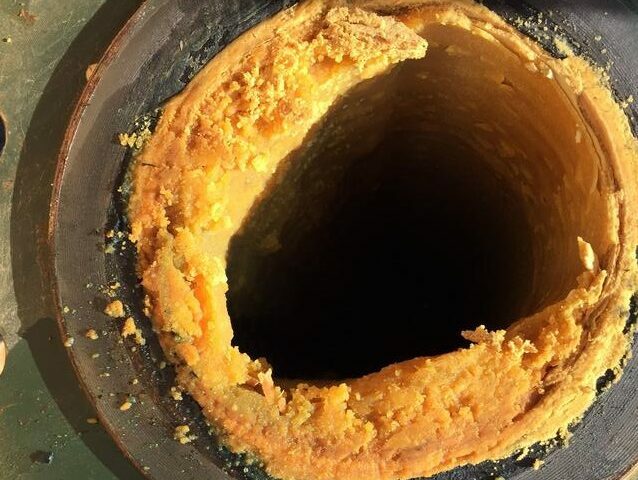 To apply a treatment of PetroLuxus™ WC, the well may need to be taken out of service for approximately four days. This period will allow for time to introduce the product into the well, provide time for saturation and contact, and a time period for recirculation. Impact of the treatment should be realized within several days to a few weeks. Total Solution – Treatment of the production string with PetroLuxus™ WC provides a dramatic and economic revitalization of the well with realized cost savings between 30-40% below conventional methods. This method of cleaning the production components increases the ability of the equipment to produce available oil from the formation.